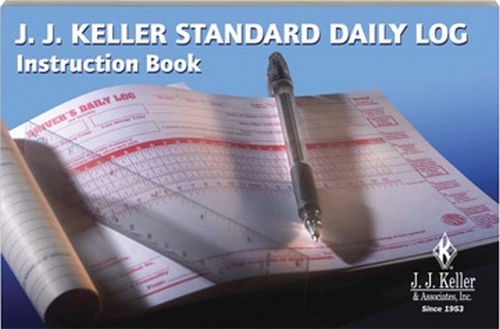 Our KellerSCAN® Daily Log Instruction Book - 900-F-I helps new and experienced drivers alike understand what's required to log accurately by explaining the regulations in its basic terms. The book also makes a great reference tool for whomever handles log auditing duties at your company. 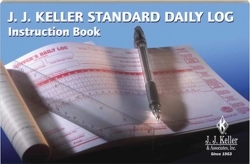 This books also features a step-by-step process on how to complete a Driver's daily log, with examples of log pages, plus sample pages of other logs available from J. J. Keller. Some hints and reminders that help explain the logging process are also included. Get the Standard Daily Log Instruction Book here.